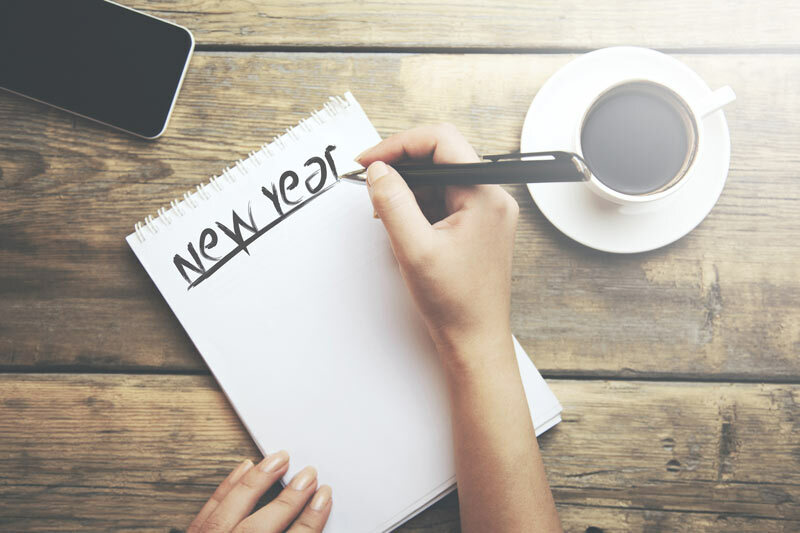 This year, keep your New Year’s Resolutions by introducing these insurance-based resolutions. Going to the gym is the most popular New Year’s resolution, and it is also the most popular broken resolution as people realize that getting fit requires actual work and dedication. There are some resolutions that will require almost no effort on your part, and those are insurance resolutions. Make resolutions you can keep with these fine examples. Auto insurance premiums are tied to how often you drive, your vehicle make, and model. Make sure that your policy reflects your driving pattern. Since your insurance company will repair or replace only up to the value of the vehicle, paying for full coverage on an aging car may not be worth it, so you may want to consider dropping collision and comprehensive coverage. Chances are you received a few gifts this holiday season and likely threw some things out to make room for those things (or you’re a hoarder). Take the time to make a new inventory so your home insurance can properly insure you for everything you have, and don’t have.